Have you ever looked in the mirror and lifted up the skin on your face and neck and wished it would stay there? 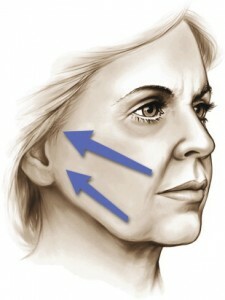 At Castleknock Cosmetic Clinic, Dublin there is an innovative alternative to formal facelift surgery for those aged 40 to 55 years … a minimally invasive procedure that makes it possible in less than an hour and under local anaesthesia… The minilift is aimed at those who are not “yet” candidates for a formal surgical lift! There are many variant options to this procedure in Dublin. 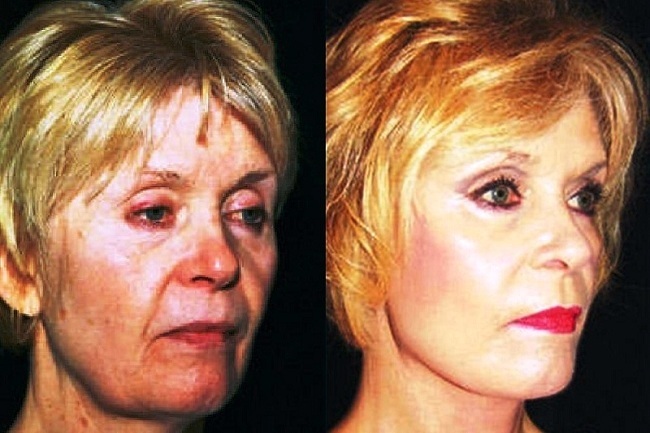 The contour face lift, thread facelift, serdev facelift and scarless facelift. The minimally invasive scar free lift procedure is ideal for the face, neck and eyebrows and is a great alternative to the traditional lifting surgery. 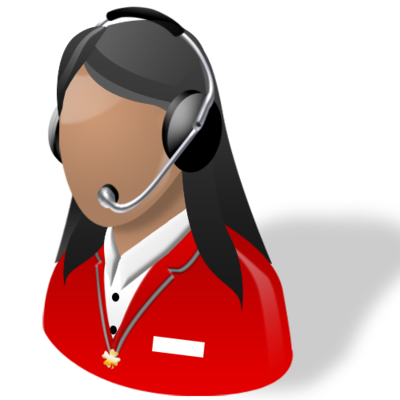 Patients are back to their daily routine quickly, and they are very pleased with the results. 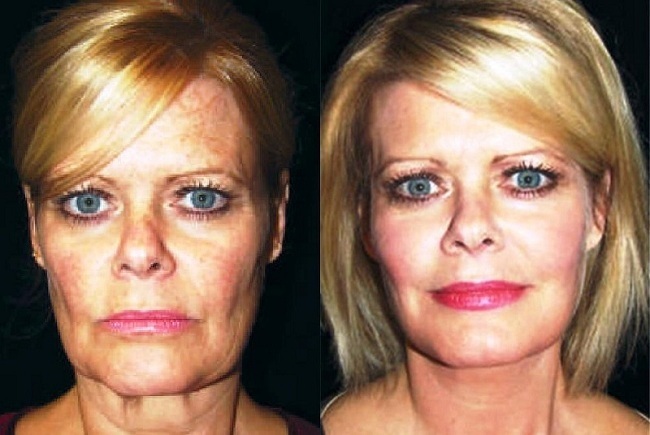 The results of this minimally invasive approach to a refreshed new you are expected to last up to 2 years. 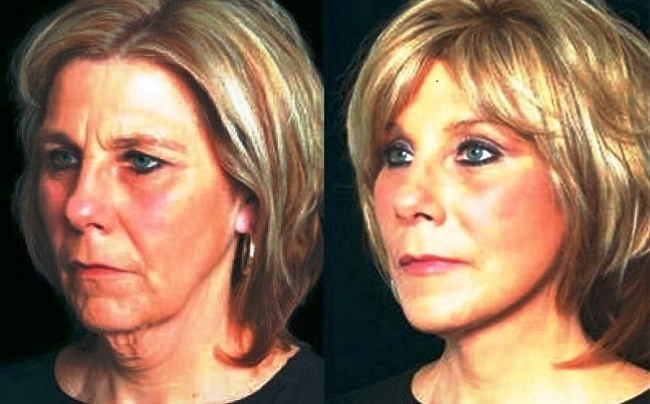 The best candidates for the instant Scar free face & neck lift include both women and men in their thirties to their sixties who want more dramatic and longer lasting effect than fillers and muscle relaxing injections, but do not want to have a full face lift, brow lift or neck lift surgery. 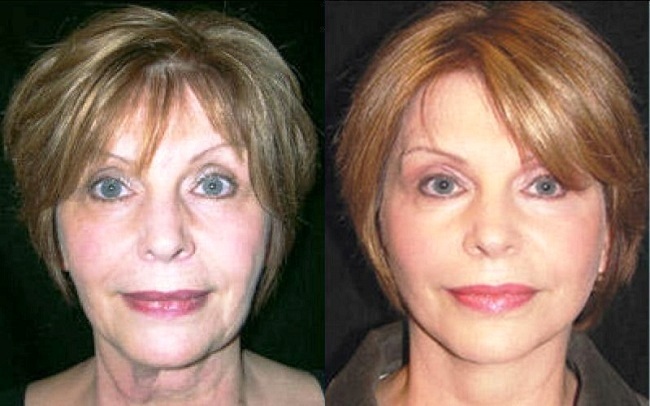 Results are more subtle in comparison to formal facelift operations yet refreshingly pleasing. 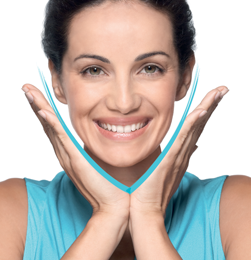 For suitable patients combination of the Minilift with the Softlift procedure is indicated. The Dublin clinic performed scarless lift for the face, neck and eyebrows; uses dissolvable surgical sutures to lift and support the lax areas. Tiny sutures are inserted in individually predetermined “vectors of lift” through small keyhole incision hidden in the hair. Using special instruments, the dissolvable threads are placed in the appropriate tissue plane supporting the face without the need to cut the skin. Once inserted under the skin, they form a pull and support by gently lifting the skin into a more vertical and youthful position. Due to the small keyhole entry points high up in the hairline and placement of the sutures in the deep layer of the skin, the surrounding tissues act to hold the sutures in place without the need for visible scars. The results are instant. One or two tiny “3mm” keyhole incisions are made behind the hairline and the threads are advanced along the previously marked vector of counter-gravity pull deep in the skin sing specialized tools. They create a firm hold on the underlying tissues without causing trauma. The dissolvable sutures do the work of holding, by being fixated to deep tissue as they are softly anchored into place. Once in position, your body generates new collagen bundles that surround each suture to maintain the lifting effect for a long time to come. Before and after pictures (such as those shown below) can be an important part of your cosmetic treatment research and aren’t a guarantee or a blue print for your surgery. Each treatment, patient, laser option and result is individual!